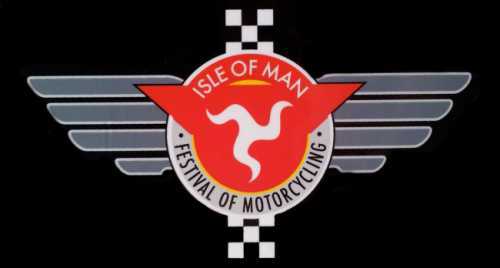 Ferry passenger numbers for the Festival of Motorcycling were slightly down on last year. However, the number of cars and vans coming over to the Island was marginally up on 2017. Figures have just been released by the Steam Packet. The number of inbound passengers over the festival period fell from 16,407 to 15,953 - a drop of 454. However, cars and vans went UP 1% from 3,443 to 3,474. This figure doesn't include motorbikes - where the figures show there was a drop of some 70 machines, with a total of 3,889 carried by the company over the two week period. However, it's pointed out this doesn't include bikes in vans or on trailers. Given the amount of classic and vintage machinery used and on display at the Festival,Chief Executive of the Steam Packet, Mark Woodward, says it would appear more people are bringing their bikes across in this way, rather than riding them independently. He adds that whilst there are slight fluctuations, overall he views the figures as very encouraging - and he has already seen high levels of bookings for TT 2019.